Dr. Cheng Jiajing is a Chief physician and a professor. Dr. Cheng graduated from the Clinical Medicine of Nanjing Railway Medical College. She has studied in well-known gynecology and obstetrics medical centers in the United Kingdom, Taiwan and the United States. Currently, Dr Cheng is the deputy director of gynecology and obstetrics in the 10th People's Hospital, also, she is clinical director of Reproductive Medicine Center, member of Shanghai Medical Association Oncology Branch as well as Endoscopic Section. 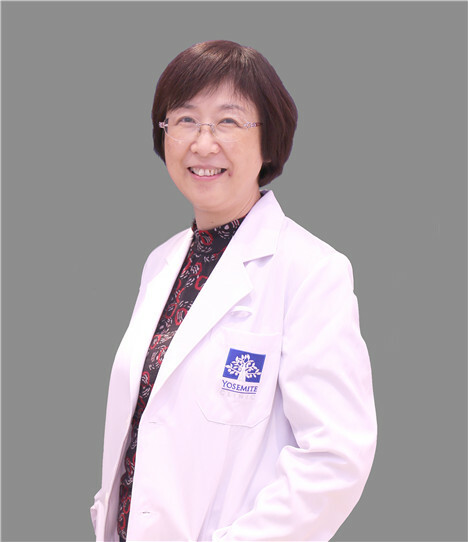 Dr. Cheng engaged in the basic and clinical work of gynecology and obstetrics for more than 30 years, committed to the basic and clinical research of gynecological malignant tumors, female fertility preservation and reproductive medicine. She is skilled at gynecological endoscopy with comprehensive treatment for gynecological malignant tumors(Including conservation of female fertility).She is a leading expert in use of Laparoscopic procedure for treatment of endometriosis, while preserving reproductive function as well as hysteroscopic treatment of female infertility caused by pelvic inflammatory disease sequelae, endometrial injury, post-abortion intrauterine adhesions and female genital malformations. Dr Cheng is specialized in the comprehensive treatment and assisted reproductive technology of ovulation disorders, polycystic ovary syndrome, endometriosis and other infertility diseases.